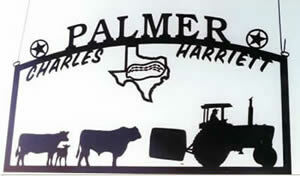 A popular category of custom metal signs are Metal Farm Signs. 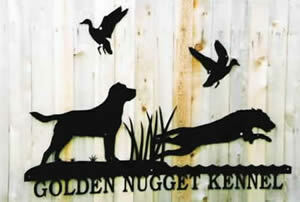 Metal farm signs serve as an interesting way of using custom metal art to personalize your farm and entrance. 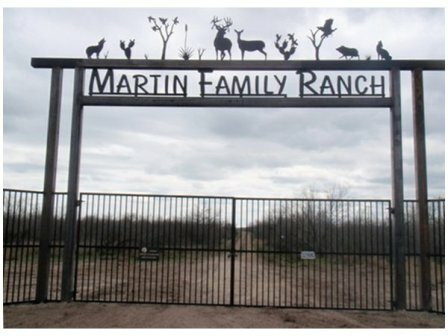 Metal farm signs can mark a property entrance, family name, and any other special expression. Metal Farm signs are popular in all areas. Remember that your metal farm sign can be custom to your preference since Jerry's metal artwork is highly custom. 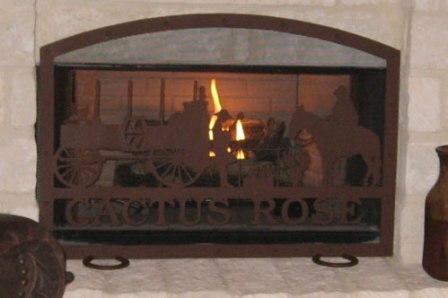 The metal art-work below demonstrates some ideas that customers have used for metal farm signs, as well as other metal art signs. Browse through the below metal farm signs to help you find what you are looking for. If you don't find what your heart desires, Jerry will work with you to create a custom metal farm sign design that's just right for your farm. 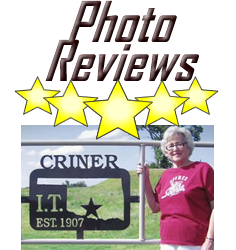 We invite you to stop by the store location on I-37 to look at many more metal farm sign pictures that are only available to store visitors. 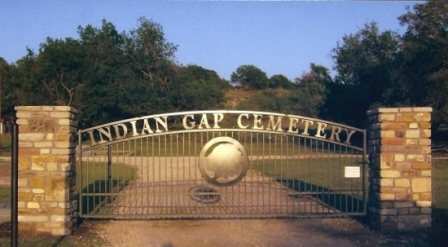 Custom metal gates leave a lasting impression on your visitors and make your entrance memorable. Metal gates also increase the security and privacy of your property or estate. 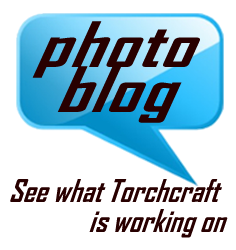 Let Torchcraft help you design the perfect custom metal gate for your residence or ranch entrance. 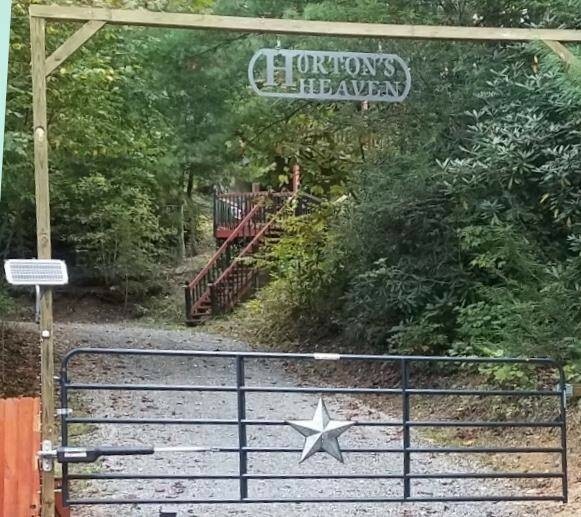 Custom metal gates are also a fantastic option for commercial projects and public properties such as parks, schools, cemeteries, clubs and community centers. 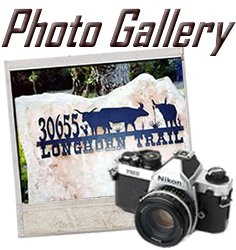 In addition to custom metal gates, you can see photos of custom metal signs and ranch gates as well.